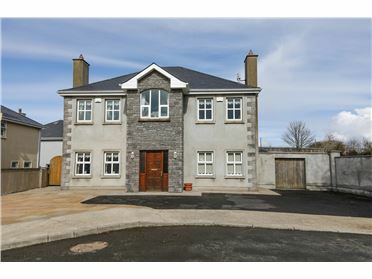 Beautifully Appointed 4 Bedroom Detached Home extending to c. 2,915 sq.ft. 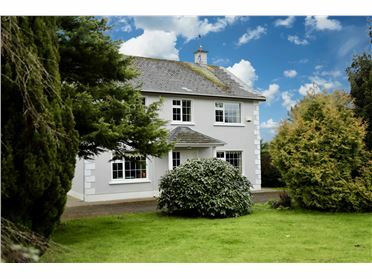 and standing on c. 7 acres of mature parkland. 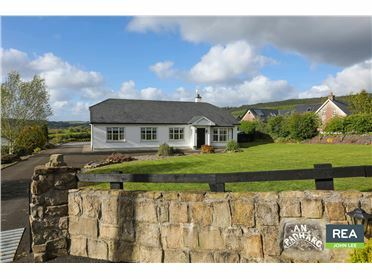 Set amidst the stunning backdrop of Keeper Hill, this Family Home is finished to a very high standard throughout with great attention to detail. 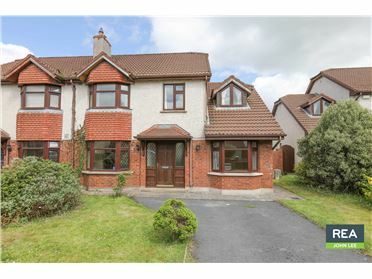 It is approached by a tarmac driveway with electric wrought iron gates and mature lawns to both sides. 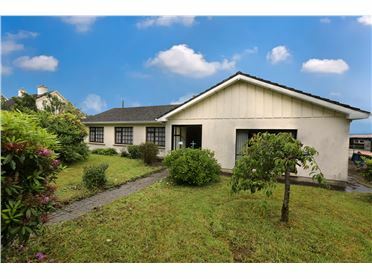 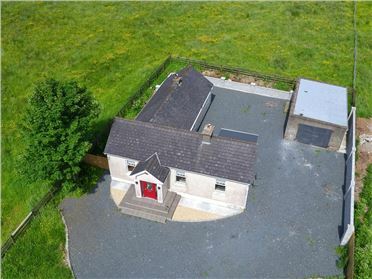 There is a detached garage to one side and the lands are paddocked with stud rail fencing. 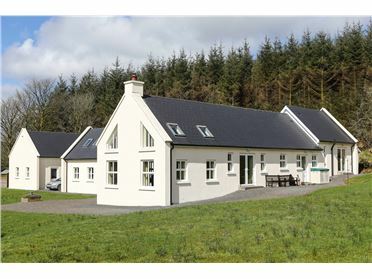 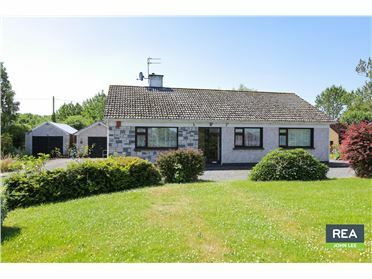 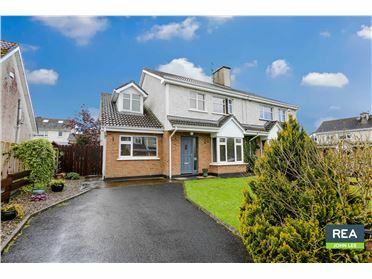 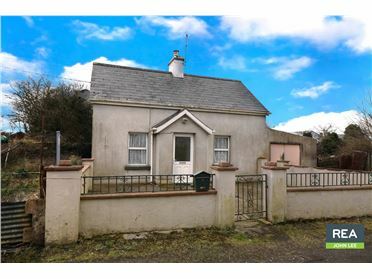 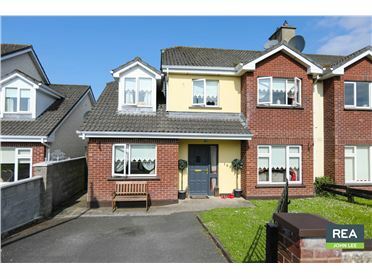 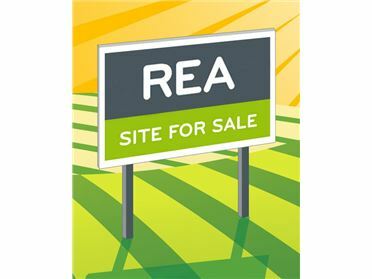 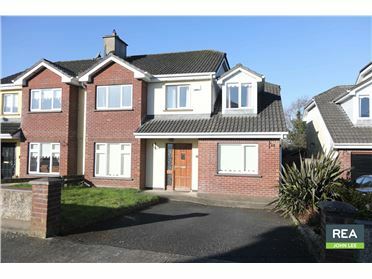 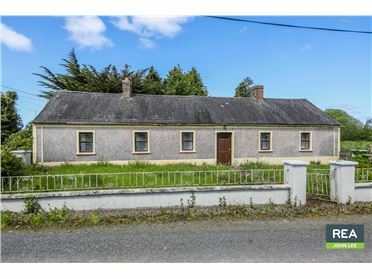 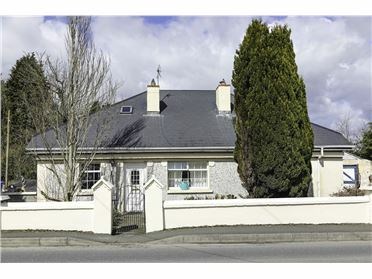 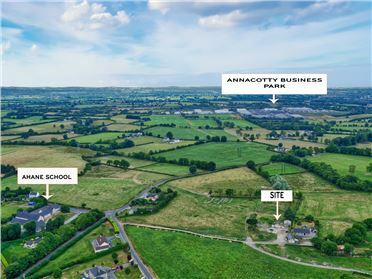 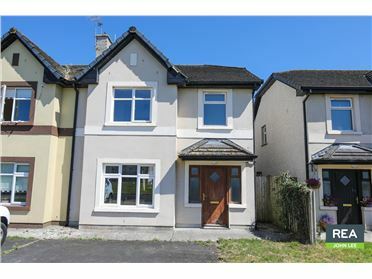 The property is ideally located only 25 minutes from Limerick City & University. 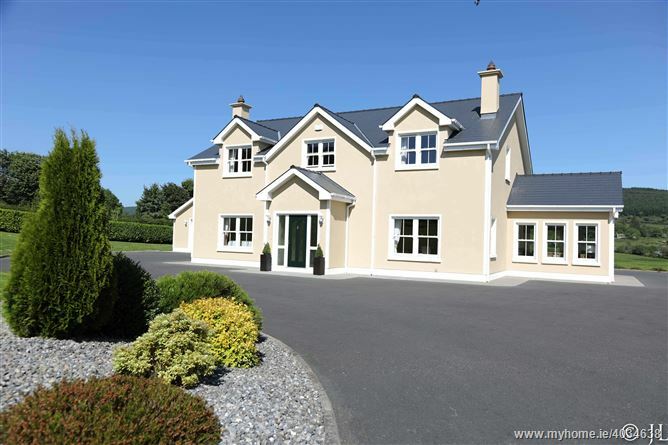 Inspection of this wonderful home is highly recommend.